When you hear the term “nursing homes” you will automatically think a place where old people are being taken care of. While that is true to some extent, a nursing home is a place for people to be cared for outside of the hospital. 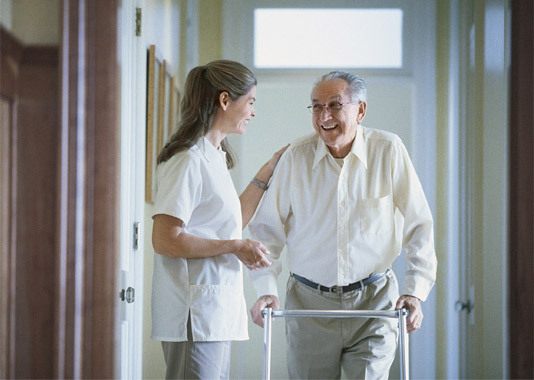 Nursing homes also provide a high level of medical care. The term “nursing homes” nowadays are often replaced with a name that is descriptive of the type of service that is offered. Example of this is “convalescent care center” or “rehabilitation center”. This means that nursing homes are not only for patients that require care for the rest of their lives, nursing homes also address medical care that are often specific and temporary. 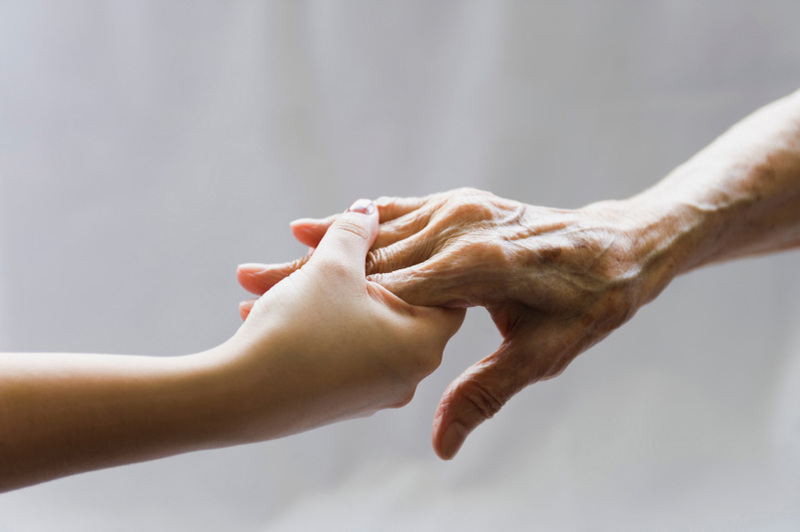 True nursing homes have two types: intermediate care facilities and skilled nursing facilities. Intermediate care facilities do not have nurses but instead have certified nursing assistants (CNAs) on staff 24 hours a day. These facilities also provide primary assistance such as bathing, dressing, personal hygiene, toileting, and more. Skilled nursing facilities on the other hand have either a registered nurse (RNs) or licensed nurses (LPNs or LVNs) on staff 24 hours. These facilities are for patients that require ongoing medical care in addition to assistance with daily activities, medical care such as physical therapy, wound care, respiratory therapy, pain management, and more. 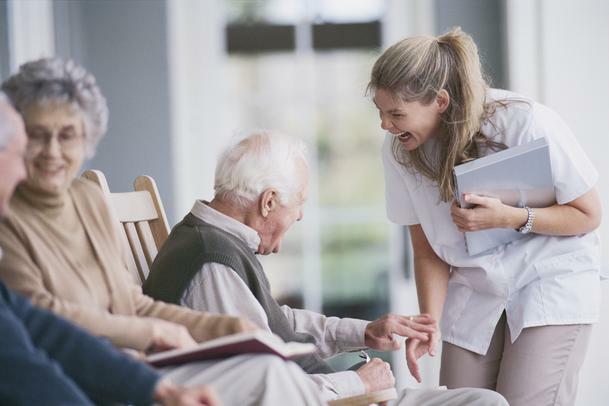 A patient can actually be in both skilled nursing facilities and intermediate care facilities. In most cases, a patient can be in a skilled nursing facility after a hospital stay and then eventually move to an intermediate nursing facility when there is no longer a need for medical care but the patient’s capacity to live independently has diminished. 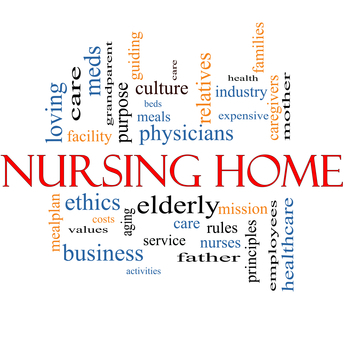 Many nursing homes offer both skilled nursing and intermediate care. That is great for patients that will require both as they will receive continuity of care with many of the same staff members. Supplying nursing home residents with stimulating and engaging activities is an integral part of enhancing their quality of life. Managing directors, nurses, and therapists need suggestions for various kinds of activities which will satisfy the various needs of those within their care. Activities aren’t all bingo and watching television. 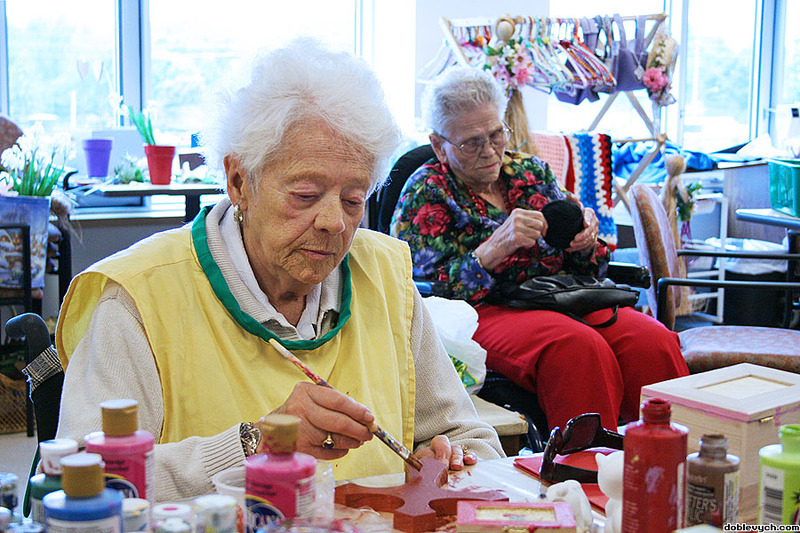 Actually, activity programs can be very creative which stimulates the resident’s mind. And also the health and well-being advantages of a great program are becoming a lot more important. The greatest challenge for just about any activity coordinator is matching the best activity to every resident’s physical and cognitive abilities. Leisure practitioners should also work carefully using their nursing staff to select an activity that will be most advantageous for the needs of every individual resident. Activities can be achieved individually or perhaps in groups if your particular activity is appropriate for the residents. The following activities can be included in the existing activities in a nursing home facility. Exercises: This may include gentle calisthenics which are modified towards the residents’ physical abilities. Bouncing, throwing and kicking beach balls offer physical activity and mental stimulation. For instance, wheel chair-bound residents may still manage to use their arms to simulate actions like moving a bowling ball or swinging a baseball softball bat. Gardening: This activity is seeing revival in recognition. Some residents might enjoy growing herbal plants inside a window garden or planting flowers in containers. Given that many residents cannot do it on their own, so staff must be able to assist them. Simple games that are suitable to their physical ability and age can have a positive effect on the residents’ health. Indoor games specifically board games are healthy past times and great mental stimulants. Handcrafting can also be included in the set of activities to be offered to the residents.